On this day in 1863, Confederate soldiers hanged Martin Hart in Fort Smith, Arkansas. This attorney from Hunt County had served in the Texas legislature, where he spoke out against secession. 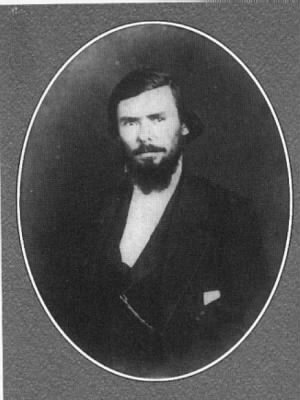 After secession, he resigned his government post and organized the Greenville Guards, pledging the company’s services “in defense of Texas” against invasion. Under color of a Confederate commission, however, he spied against the Confederacy. In Arkansas he led a series of rear-guard actions against Confederate forces, and is alleged to have murdered at least two prominent secessionists. He was captured on January 18, 1863, by Confederate forces.